This isn’t a local brewery obviously, but I love the way this story is told. It really captures the passion and emotion behind creating a real product. We’re so used to just working in a digital world that we’re removed from the production process of products, and this video captures the process beautifully. 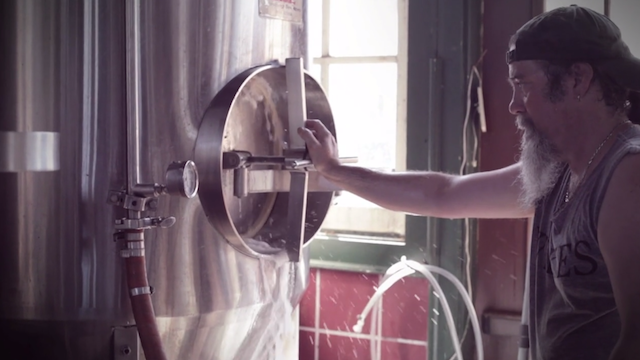 Sackets Harbor Brewing Co. from Show Love on Vimeo.